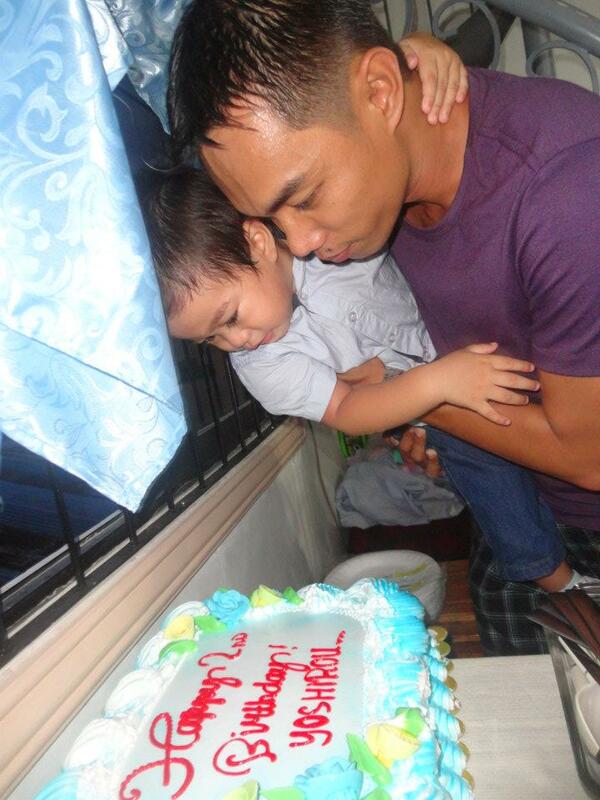 Last November 2011, we have celebrated my son's second birthday. 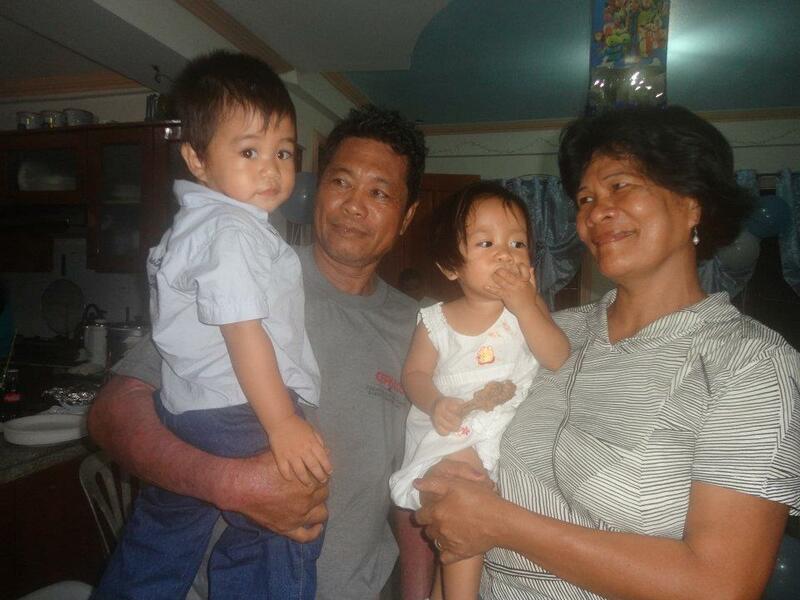 i was so excited because my family from davao came and celebrated with us. The last time that my family was here in cagayan de oro was during my wedding which was November 2007, that was five years ago. 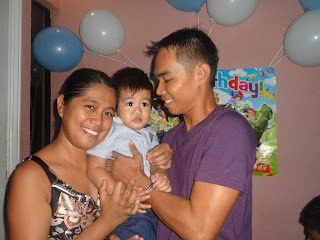 I cannot believe that my son is growing faster that i thought. Time flies quickly that sometimes we do not noticed our children grow and the best thing about them growing up is we get to see it and it brings joy to our heart silently.